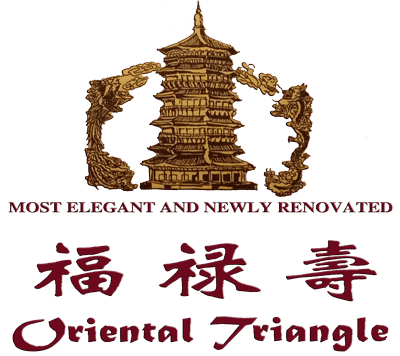 The oriental Triangle Chinese Restaurant & Lounge is a pioneering Asian restaurant on the Jefferson Hwy, Jefferson, LA 70121, United States, serving authentic Chinese food. Since it's opening, locals have been filling up the restaurant on a daily basis for lunch and dinner. 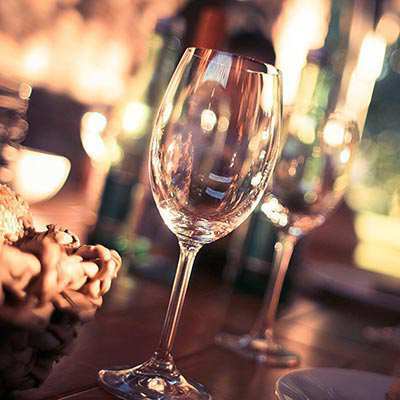 The unique, contemporary atmosphere in combination with fine Chinese dining keeps people coming back. 5. We offer a complimentary piece of cake along with candle to make the birthday memorable for our guest. 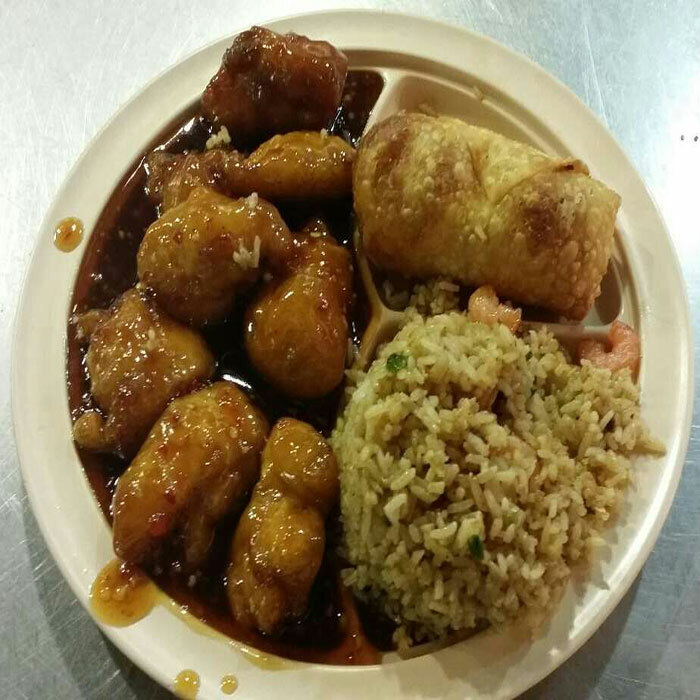 Served w. Shrimp Fried Rice & Egg Roll or Spring Roll. 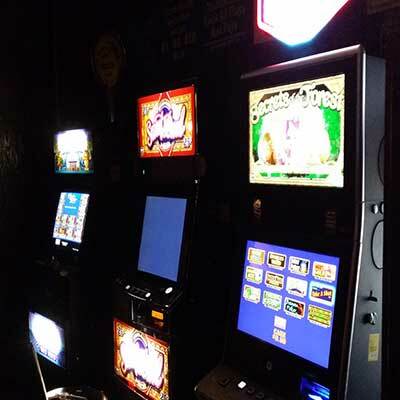 NOTE: Friday and Saturday Nights— $1.00 Charge will be added to orders. 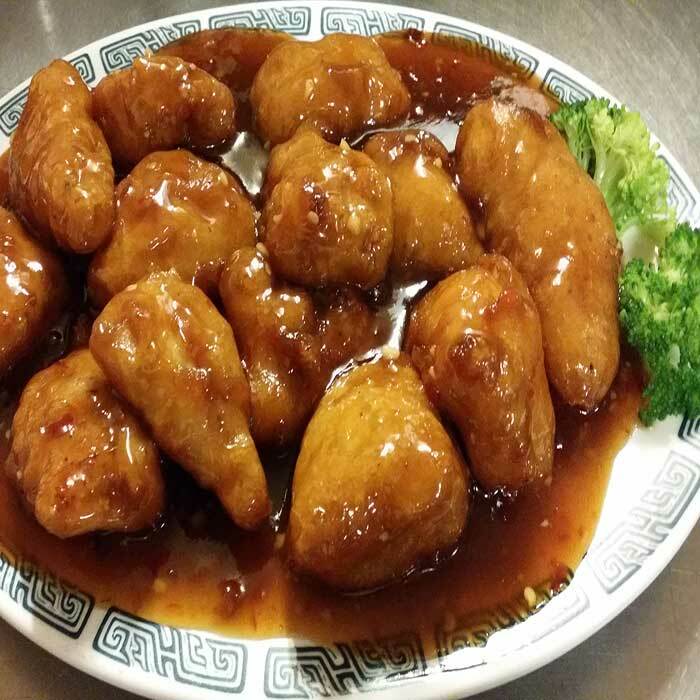 Served W. Egg or spring Rolls; Shrimp or pork fried Rice, Egg Drop Soup, or Wonton Soup, Hot n Sour Soup. 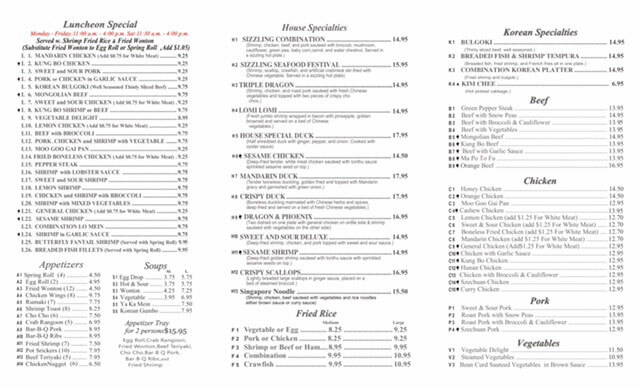 + Extra $1.25 charges for white meat fried chicken. 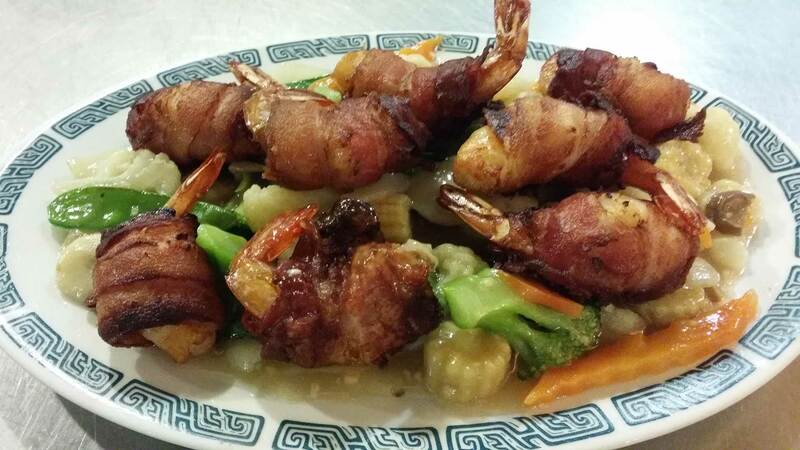 The Oriental Triangle”offers Appetizer Tray its is compination of Egg Roll, Crab Rangoon, Fried Wonton, Beef Teriyaki, Cho Cho, Bar-B-Q Pork, Bar-B-Q Ribs & Fried Shrimp. Options are limited but amazing in taste and heart winning. Soups are one of the best starters for a lunch or for evening dinner..
Let’s see and select soup as per your taste and choice. 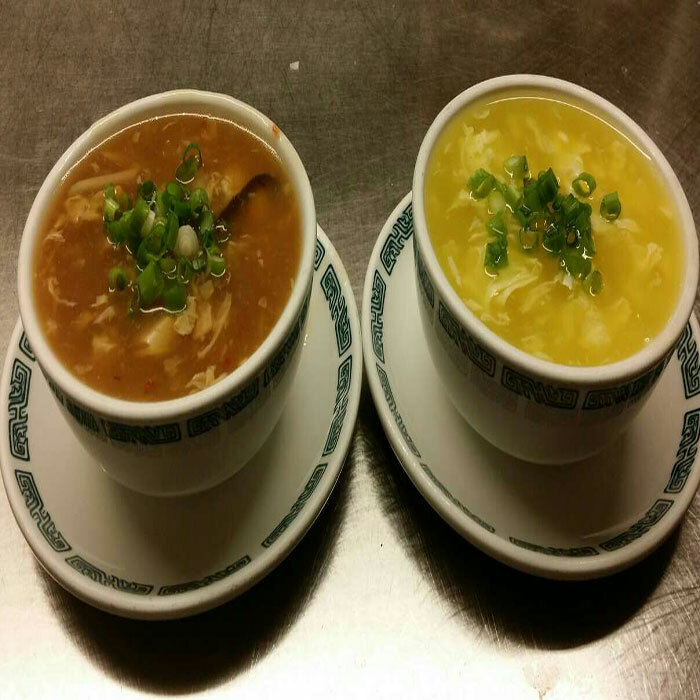 Try “Ya Ka Mein & Korean Gumbo" for a change which will change your mood. 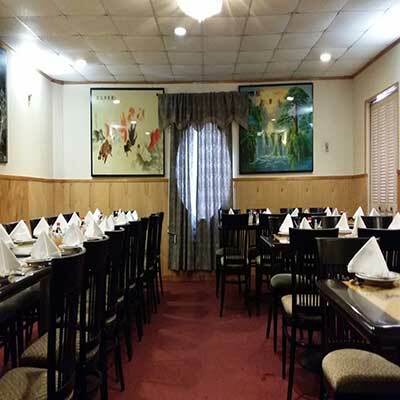 “The Oriental Triangle” serves a variety of beef dishes as per our guest taste & mood. 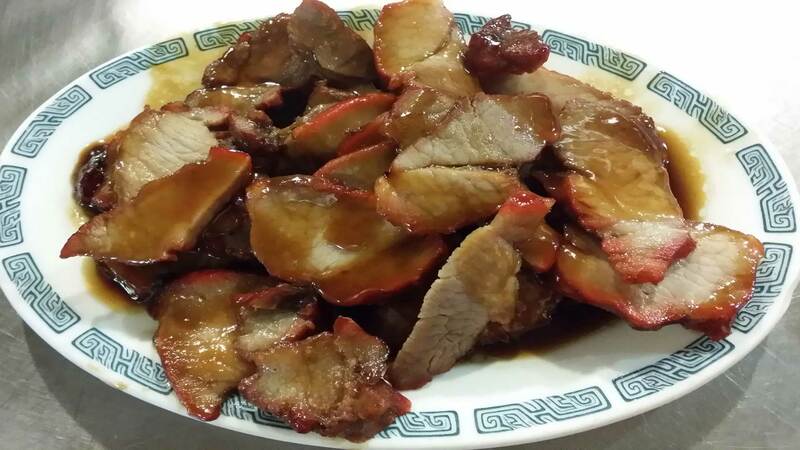 Dishes like “Beef & Snow peas, Beef & vegetables, Mongolian Beef, Kung Bo Beef"are few special dishes from our Beef Menu. 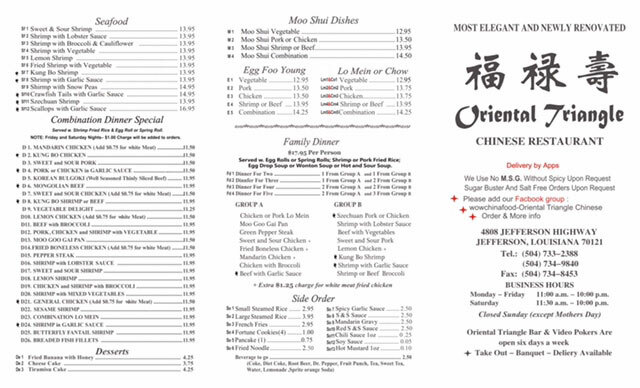 “The Oriental Triangle” serves a variety of chicken dishes as per our guest taste & mood. 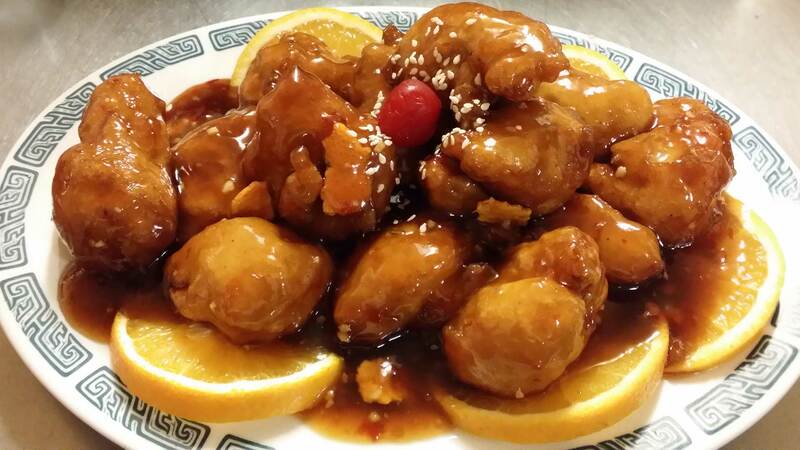 Dishes like“Honey Chicken, Orange Chicken, Mo Goo Gai Pan, Cachew Chicken” are few special dishes from our chicken Menu. 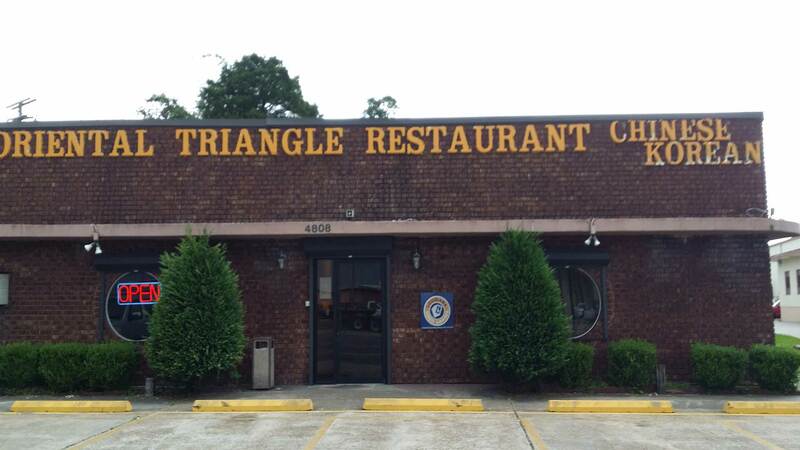 “The Oriental Triangle” serves pork items also. Options are limited but amazing in taste and heart winning. Vegetables is good for health. 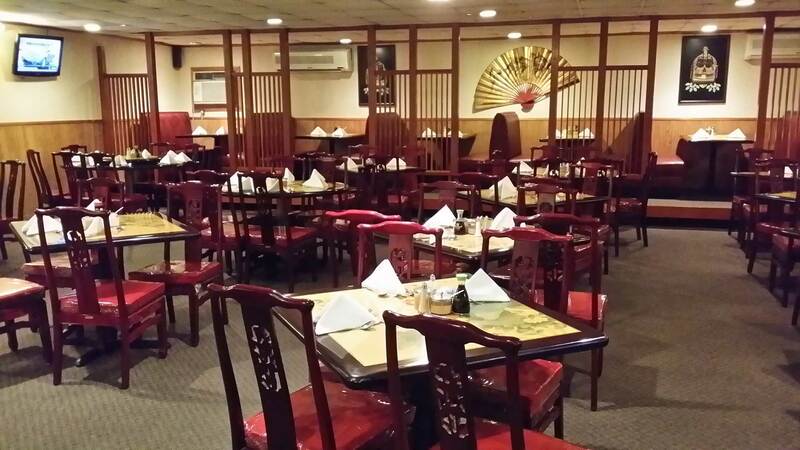 The Oriental Triangle” serves Vegetables dishes Options are limited but amazing in taste and heart winning. 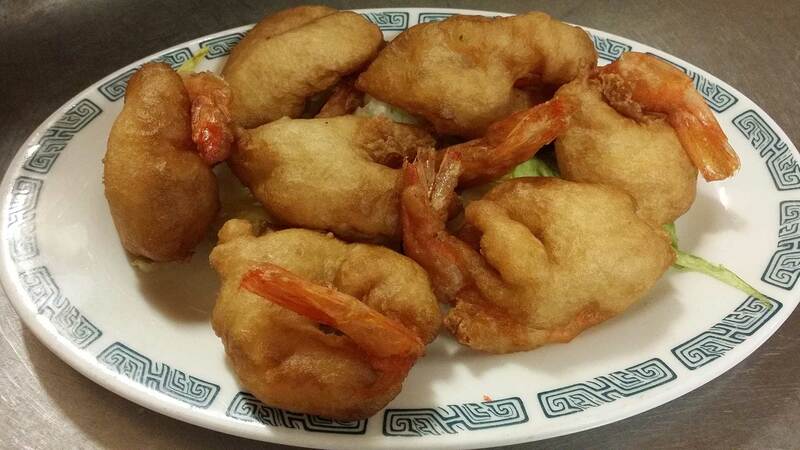 “The Oriental Triangle” serves a variety of Seafood as per our guest taste & mood. 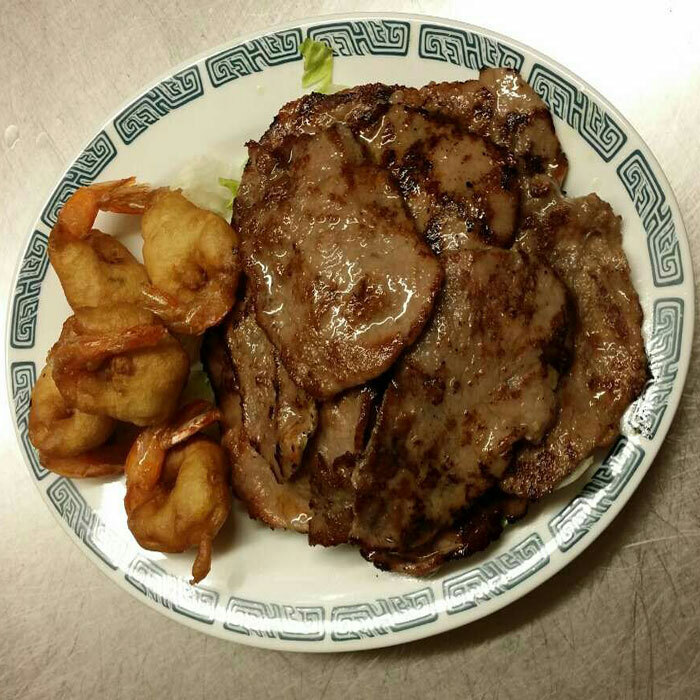 Come & try something from our Delicious. 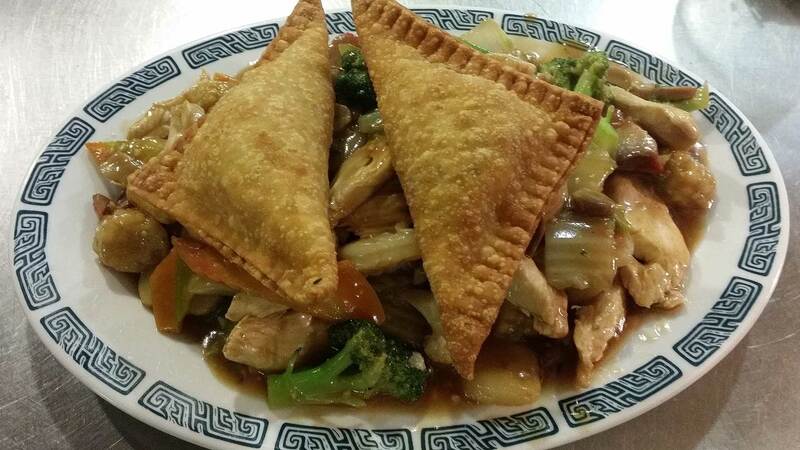 “The Oriental Triangle” serves deserts also as a happy ending Item of your dinner or lunch. 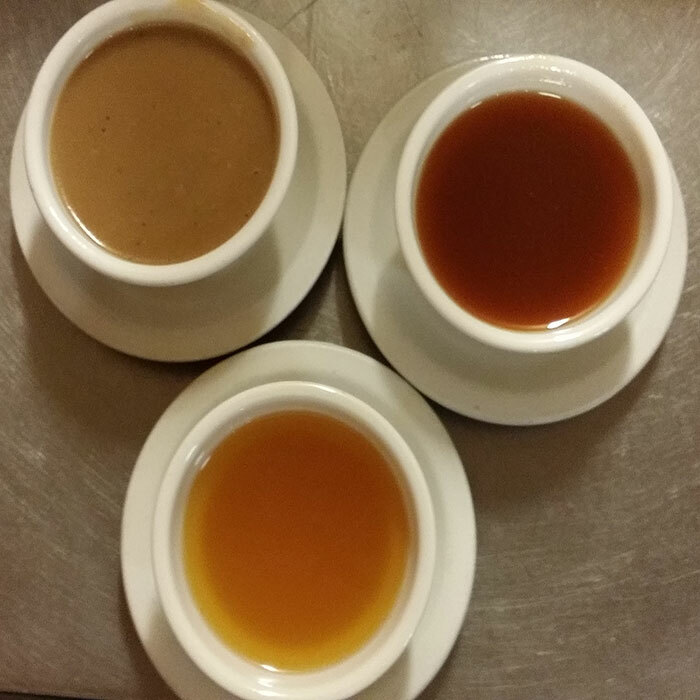 “The Oriental Triangle” serves a variety of Sauces for our guest. Options are limited but amazing in taste and heart winning. 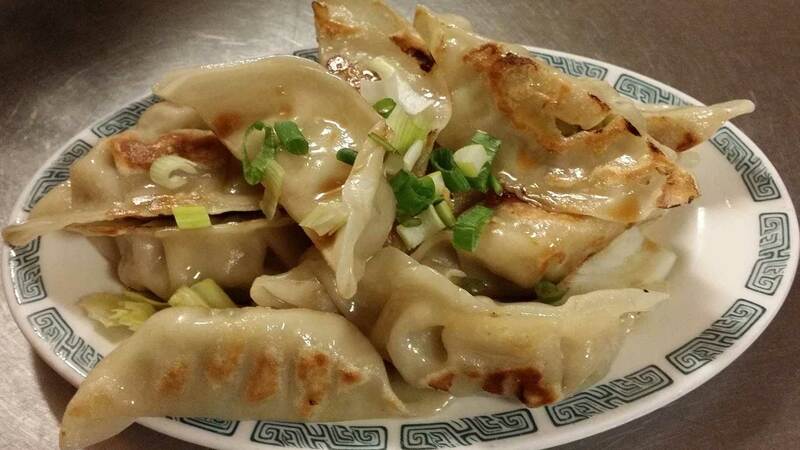 Moo shu pork is a dish of northern Chinese origin, possibly originating from Shandong. We sauteed pork , cabbage, carrots, green onion, and some other vegetables. we serve with 4 pan cake and plum sauce. Vegetables are really good for you, but that doesn't mean they can't taste great. 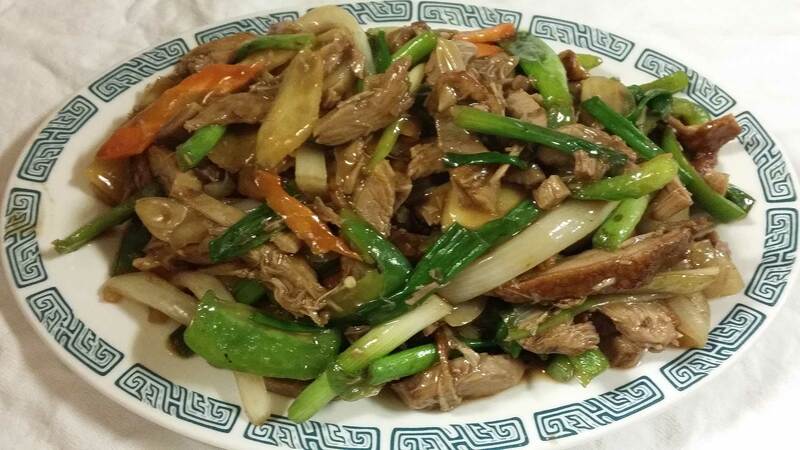 Wonderful taste try moo shu dishes. 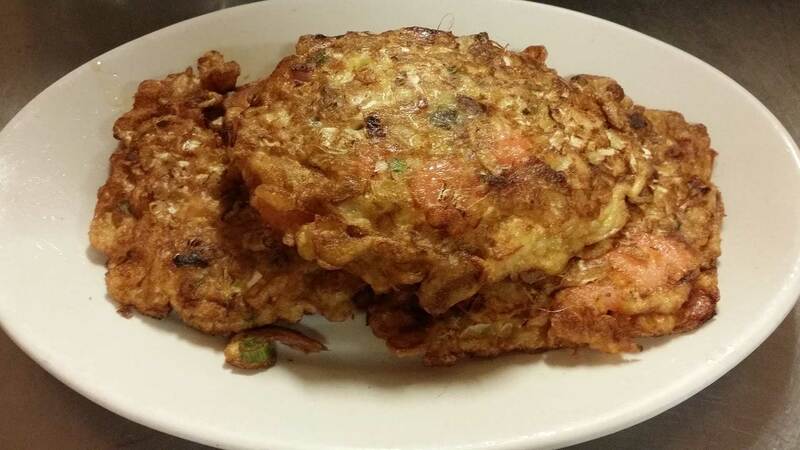 Its made of eggs mixed cabbage with Green onion, white onion, shrimp, pork, chicken, ham and brown grave on the top"
Chow mein is made by sauteed mix vegetable and sometimes meat. 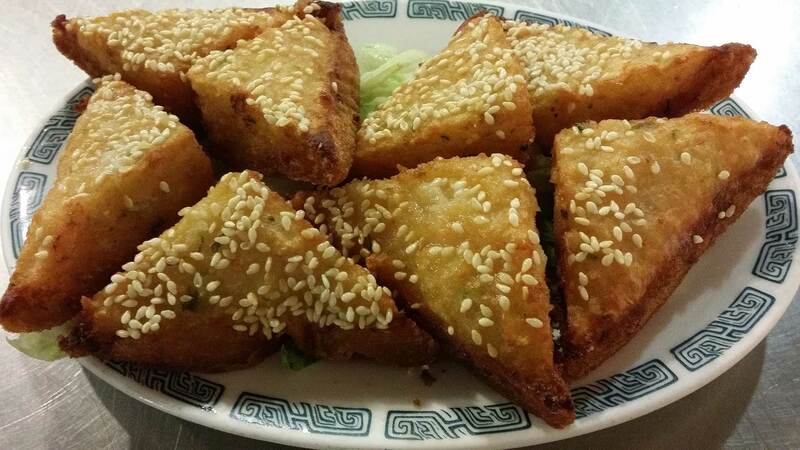 We serve with crispy noodle on side. Lo mein is made by sauteed noodle with mix vegetable or meet. Try both amazing in taste and heart winning. Jefferson, LA 70121, United States. 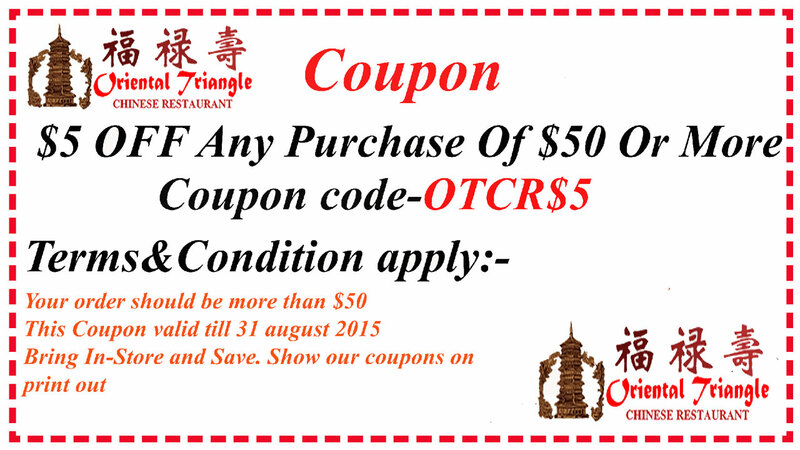 The Oriental Triangle Chinese Restaurant & Lounge © 2015. All Rights Reserved.